Apple may be exploring the technology behind charging stations for electric vehicles and hiring engineers with expertise in the area. The company is widely believed to have an interest in the electric car market, and according to this latest report from Reuters, the company could be laying the groundwork for an eventual entry. It is unclear whether Apple is looking to build its own proprietary charging network, which is considered one of Tesla’s key advantages in the field, or to design a system compatible with offerings from other vendors. Apple is known for being very vertically integrated and relying on a closed ecosystem, though when it comes to EVs having a fragmented charging network doesn't really help the market as a whole. At his point Reuters’ sources only say charging firms are being very careful about the information they share with a company they view as a potential rival. 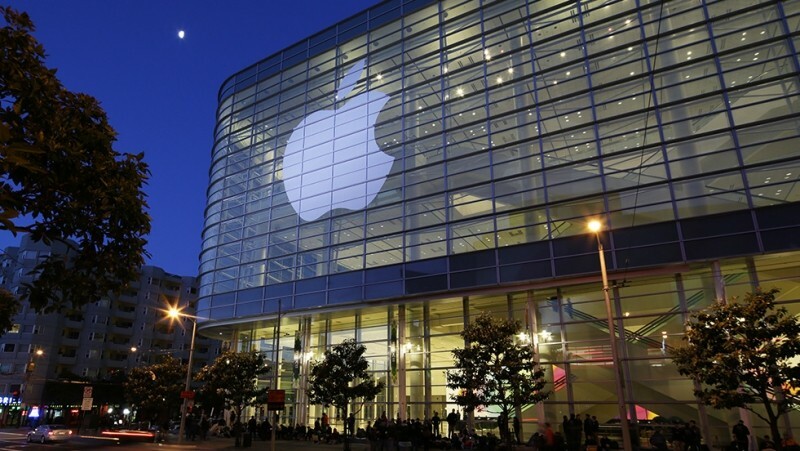 Apple working on an electric vehicle is considered sort of an “open secret” in the tech world. Although it’s anyone’s guess when and if the project will ever materialize, there’s mounting evidence that Apple is looking into it. The company has publicly hired EV charging experts from BMW, Georgia Tech and Google. Apple also poached Tesla’s VP of Vehicle Engineering last month and has reportedly been scouting an 800,000 square foot space for the rumored car team. Obviously Apple won't officially acknowledge the car project, but Tim Cook threw some hints earlier this year when asked about it. Basically he says Apple explores lots of areas but once it start spending large amounts of money on something it's because they’re committed at that point. “We’ve never been about being first. We’ve been about being best,” he said.